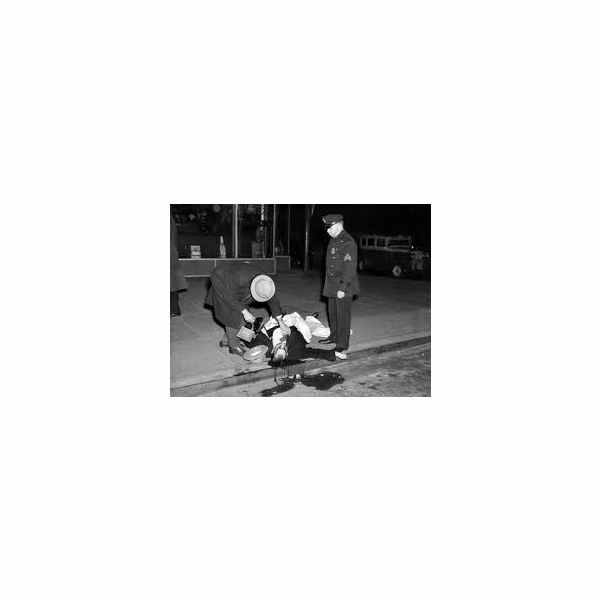 Crime scene photography is mainly concerned with recording details of a crime scene. It is a static record of the mayhem of violence. These images are a visual record of the crime used in court and by police detectives to help solve crimes. 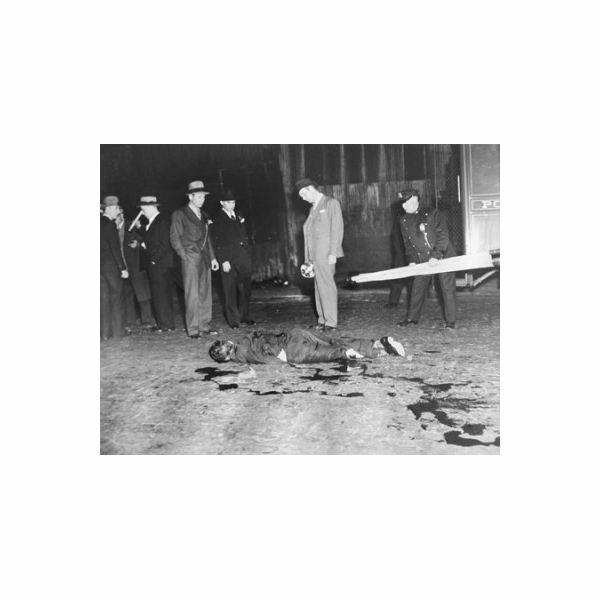 The most dramatic era in crime scene photography was during the reign of gangsters and bank robbers in the 1920s and 30s. Photographs of famous gangsters’ corpses riddled with bullets were shown, often in explicit detail. 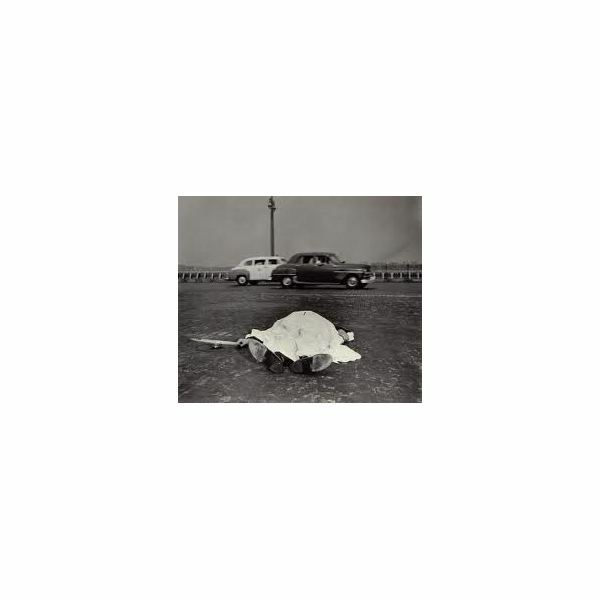 Modern crime scene photography is more concerned with forensics, which detectives use to solve crimes. Digital technology, as of 2011, is only partially accepted for forensic photography. Joseph Nicephore Niepce made the first photograph in 1826. Not long after, Matthew Brady was commissioned to photograph prisoners in Blackwell's Island prison, in 1846. The first crime photos were taken by Alexander Gardner in 1865, who was hired by the Secret Service after the Lincoln assassination to perform photographic duties. Gardner photographed a series made around Lincoln’s assassination. He also made the wanted poster for the Lincoln conspirators. In 1871, the French started using crime photography to class and identify criminals. 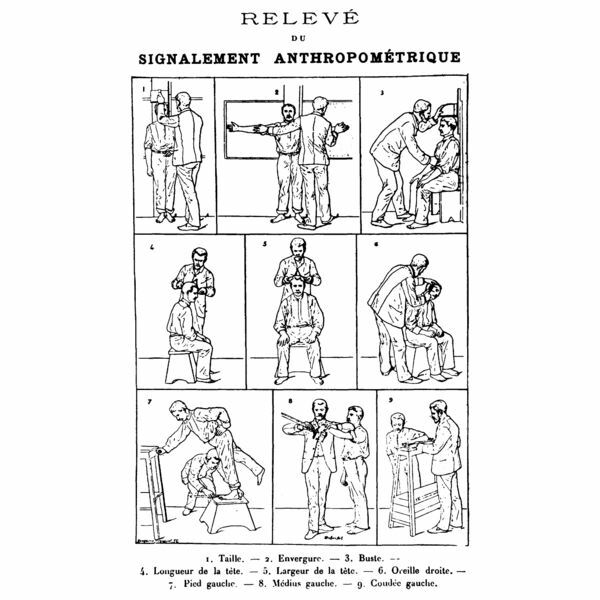 Alphonse Bertillon, a French police officer, developed an identification system based on measurements of criminals’ heads recorded onto photographs (see below). This system allowed a large number of records to be sifted through. It was a similar concept to fingerprinting, which came later. Most of the early years of police photography were concerned with documenting criminals. One of the first American crime scene photographers was Arthur Fellig, commonly known as Weegee. Weegee was a press photographer in New York City and was known for his ability to get to a crime scene before the police arrived. They said he had a sixth sense like an Ouija board, hence the name Weegee. 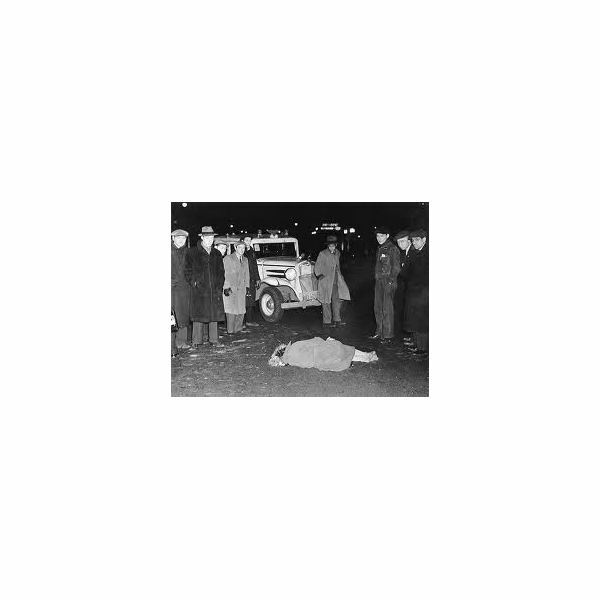 Weegee photographed onlookers at crime scenes as well as the victims. Much of the violence of the early 1900s was photographed by anonymous crime scene photographers. As photography was used more in recording crime scenes, documenting techniques evolved. Images were taken from different angles, shots of items in the rooms or areas surrounding the victims were taken for later use by detectives. Technological advances in camera equipment, film and processing methods created new composition rules and objectives for the crime scene photographer to follow. As of 2011, crime scene photographers now attend schools and workshops to learn the skills used in forensic photography. Specific rules must be followed for the crime scene photos to be admissible in a court of law. While digital images, at this time, are not used in court cases, infrared and ultraviolet crime scene photography has created new areas of evidence collecting for photographers.